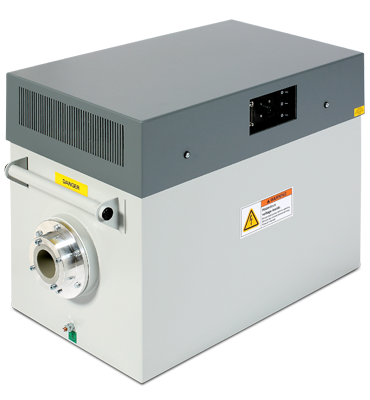 As Metal Ceramic x-ray tubes have evolved Gulmay has developed its product in 3 phases to culminate in a single drive platform capable of powering up to 1000 W and with options of single or dual filament and unipolar or bipolar tube connection. The current drive platform is based on the ‘FC’ family using IGBT’s at 25 kHz with reduced air inflow to facilitate operation in harsher conditions. Please fill out this form if you would like more information about the FC225HP X-Ray Generator.